Replacing your old windows and doors may require less time and money than you might think. New impact resistant window and door products help to improve property value, as well as, contribute to possible lower energy bills, increased comfort from the heat, improved appearance, and reduced maintenance. The window and door systems installed by Lemon Bay Glass are approved for use by all local building departments in Florida. All frames and glass meet or exceed wind load requirements. Select hurricane impact products have been proven to safeguard buildings from destructive winds, shattering glass, wind born debris, torrential rains, and most importantly, objects capable of penetrating standard glass, causing interior damage or loss of life. Unlike shutters and plywood, impact windows and doors become a permanent part of the structure and offer continuous and effort free protection. There is no need for seasonal installation and removal. 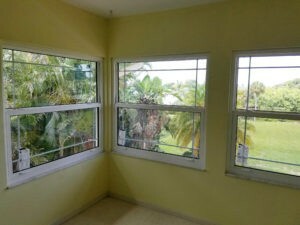 The laminated glass, used in hurricane impact doors and windows is tough and will discourage thieves from intrusion. 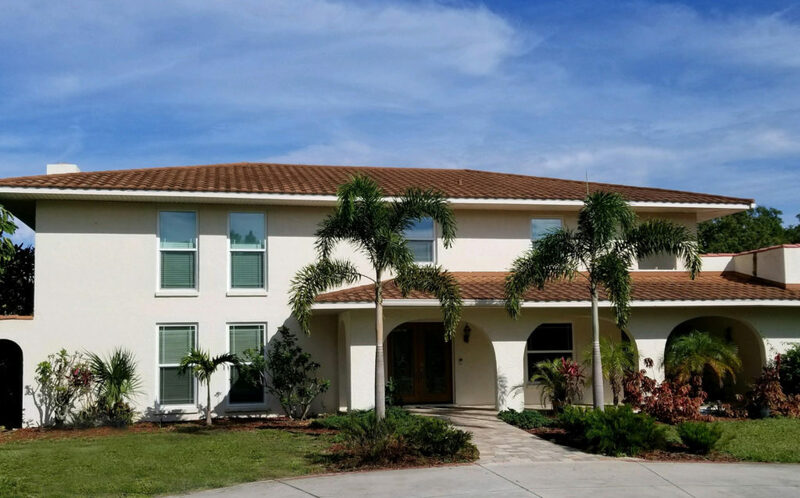 Whether replacement windows and doors are for your home or business, Lemon Bay Glass will take the time to make sure it is the right fit for the property. The full-service division of Lemon Bay Glass & Mirror supplies installation services to Charlotte and Sarasota counties as well as Boca Grande and surrounding cities. The focus of Lemon Bay Glass has always been in providing the customer with the highest level of service and delivering satisfaction beyond expectations. Contact Lemon Bay Glass & Mirror directly for information about the complete lineup of replacement window and door systems. Their team, continuing with a 33-year tradition, is ready to service your glass and mirror needs. For more information call (941) 475-1281 or contact Lemon Bay Glass via email.